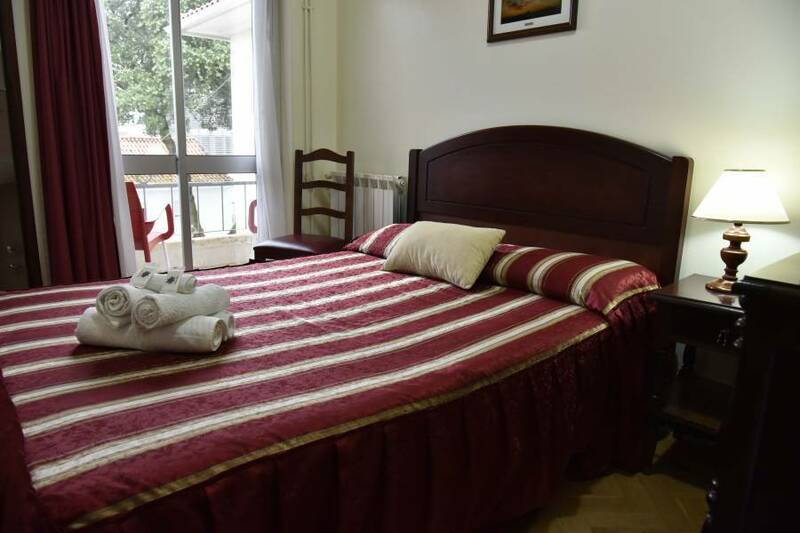 The Accommodation Unit "Silva" is situated in the city center, a short walk from the Sanctuary of Fatima. 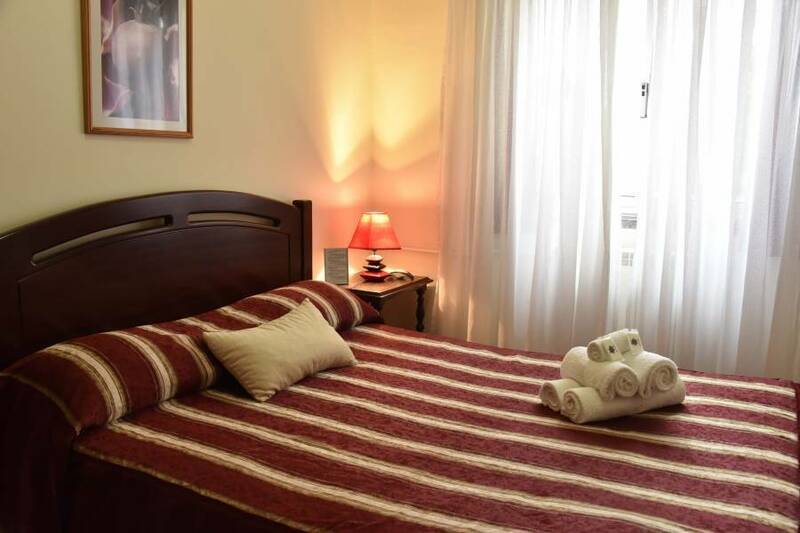 It is family run and offers free private parking and free Wi-Fi in all rooms. The Great Azinheira Century found in the park is a gem because it is older than the Apparitions. We have 15 rooms "No Smoking", is decorated with dark wood furniture and a TV. 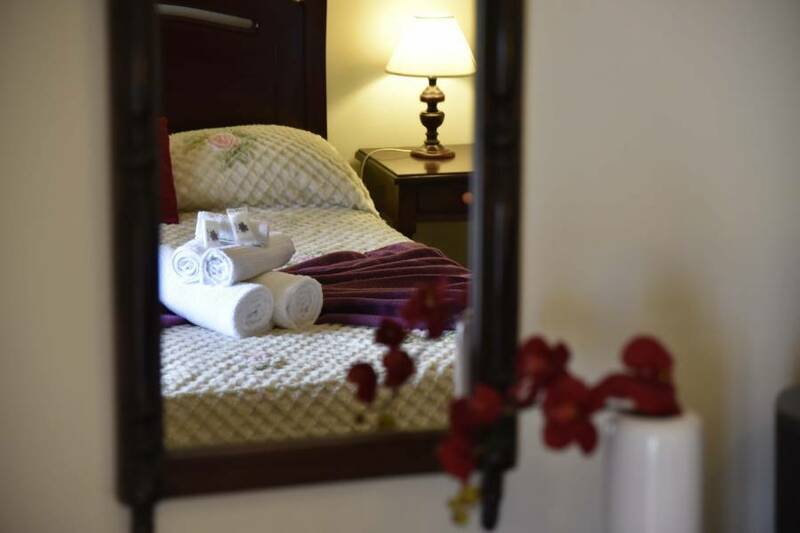 All rooms are equipped with heating and a private bathroom, and some have a work desk and are provided free toiletries. Some rooms have private balconies where you can enjoy beautiful moments. It is ideal for long stays because silence is welcoming. Breakfast is available (as a reserve) and is served in the dining area. Upon request, a service in the hotel unit award-winning restaurant is available for guests wishing to experience the traditional Portuguese cuisine. The favorite dish is the famous Cod. On the outskirts, beyond the sanctuary, guests can find supermarkets, banks, religious goods stores. If they wish, the shuttle service to and from Lisbon airport or car rental or bicycle is organized. Also organized tours in Fatima and in the surrounding cities to Nazareth. A 3-minute walk from "Silva", are museums of wax and of Christ's life. The Monastery of Batalha is 19 km away. The A1 motorway is 3. 4 km and provides access to Lisbon and Porto. We transfer from Lisbon airport - Fatima.